This post is inspired by anUnrefinedVegan’s recent post about school lunch menus, health, nutrition and public policy. I agree wholly with the sentiment that we should vote with our dollars (thanks to Citizens United, it may be all we have left) and buy products that calm our collective conscience, but we’re restrained surreptitiously by our government in the decisions we can make. 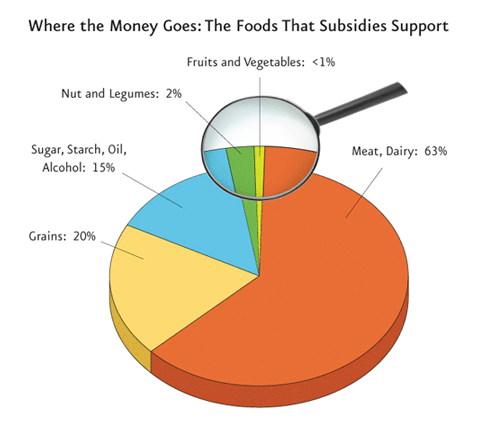 While the government doesn’t control what we eat, and nor should they, they have yet to put our [tax] money where their mouth is. 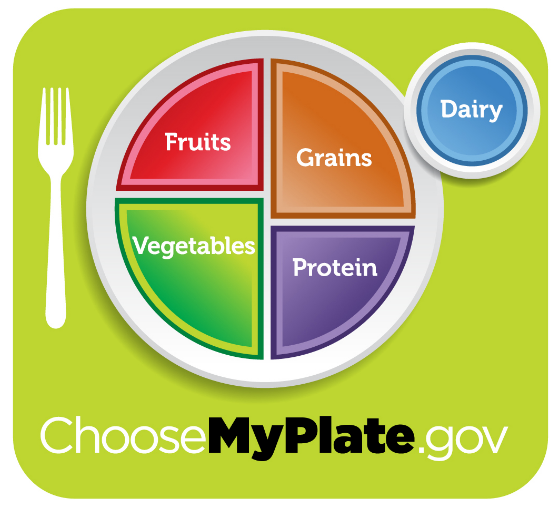 Voting with your food choices is an empowering way to shape policies but it doesn’t have to end at your meals. You can also boycott products made from or tested on animals too: leather, wool, feathers, lanolin (sheep grease, ew), albumin, etc. I actually find it an excellent way to reduce the dizzying array of cosmetics, toiletries, shoes and clothes available on the market today to a manageable selection of options. I’m not suggesting that you toss out your leather shoes or bags, that doesn’t undo anything or serve a positive goal. Technically I’m an anti-consumerism advocate and prefer to buy only from small, independently owned local businesses but consider letting the principles of vegan living inform all of your purchases, not just food. This is Christie, signing off… to go window-shop for some sparkly jelly shoes! Love this. I wish everyone could see between the lines, rather than lazily accepting the status quo. I fell in love with you as I read this. I hope Brent understands. I also fell in love with those shoes. In all seriousness, THANK YOU for this post! I love being able to educate people with this type of information when they argue that meat is an essential part of a healthy diet. I love you too Melissa. 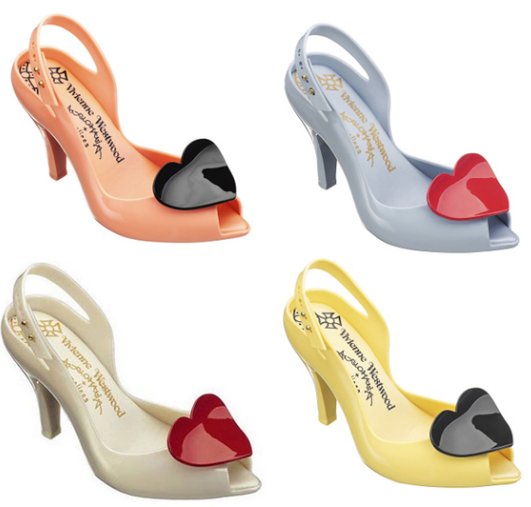 You have a heart of GOLD… and the maker of those shoes is also Melissa … a Brazilian company. Their shoes take some getting used to (the materials and designs are uncommon) but are SO worth it. My favorite pair is strappy gold stilettos designed by Jean Paul Gaultier. Well stated! It irks me when people say it’s “expensive” to be a vegetarian/vegan. I’ve found that I spent LESS money at the grocery store once cutting out animal products. Sure, organic costs a little more, but the costs to the environment that the meat and dairy industry create are far greater. I’m voting with my wallet too. I completely agree. Vegan is cheap and delicious. I think people find it’s expensive and possibly gross when they expect the cheeseburger will appear in their hand (perhaps like some crap they were eating ‘before’) and buy something highly processed and pre-made. The best food (that’s actually good for you) is made from good fresh ingredients with a little ingenuity. And YES! Organic is definitely worth it. I bring my cousin’s organic garlic on the plane with me from New York every time even with the smell. It’s spicier and more delicious than anything conventional that I buy at the super market. I end up using half the garlic and that’s saying something… I love garlic. REALLY love garlic. Support your local farmers, people!